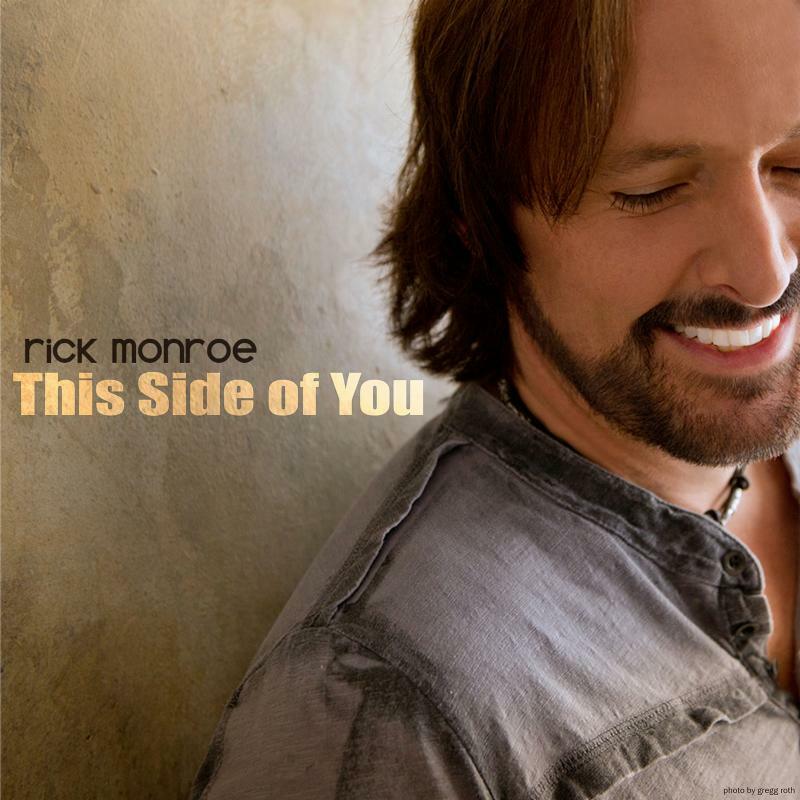 World-class entertainer Rick Monroe brings new music and a magnetic stage presence with a down-to-earth Country resonance, Monroe is no stranger to the stage: he’s performed in 17 countries – and every U.S. state except for Oregon. The seven-time Jagermeister Country Brand Ambassador has opened for Eric Church, Dierks Bentley, Aaron Lewis, Eli Young Band, Charlie Daniels Band, Dwight Yoakam, Montgomery Gentry, Patty Loveless, Trick Pony, Emerson Drive, Pat Green, Randy Houser, Josh Thompson and more; entertained former Soviet President Mikhail Gorbachev, and U.S. troops in Vietnam. 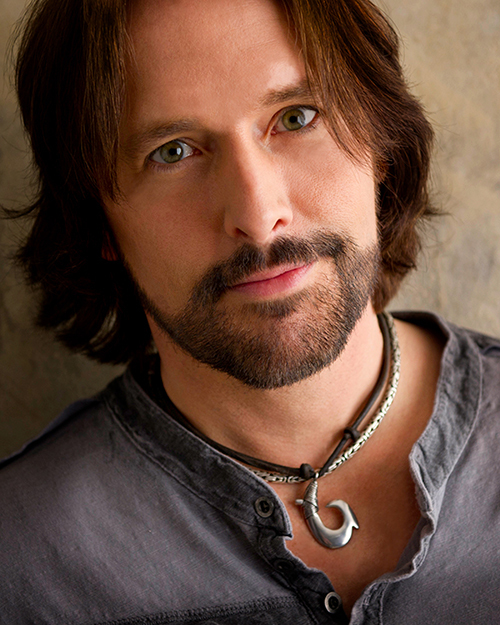 Born in Clearwater, Florida, Rick grew up in California, Connecticut, Kansas, North Carolina, and England. His outgoing personality and love of music naturally drew him to the stage – and he’s never looked back. Rick’s previous EP, IT’S A LOVE THING, includes his third Billboard hit“Great Minds Drink Alike.” The “Great Minds” music video has logged over 300,000 views to date on YouTube, and helped boost Monroe’s already impressive fan base. In 2016, he traveled over 100,000 miles and performed over 120 shows. 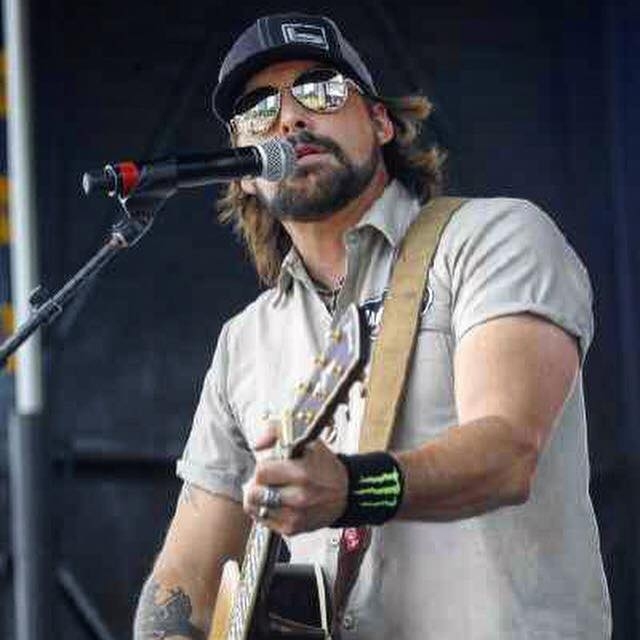 Rick enjoys sponsorships and/or endorsements with Monster Energy Drink, Banded Brand (Clothing and Water Fowl Gear), Framus Guitars, Speakeasy Original (custom jewelry), CRKT Knives, GHS Strings, Shubb Capos, Westone (In Ear Monitors) and Fishman Audio.